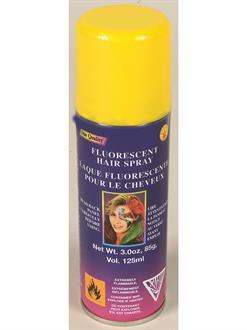 Bring some sunshine into your life with this Yellow Hairspray. You can instantly make yourself look like a bumble bee, rock star, or cartoon character. 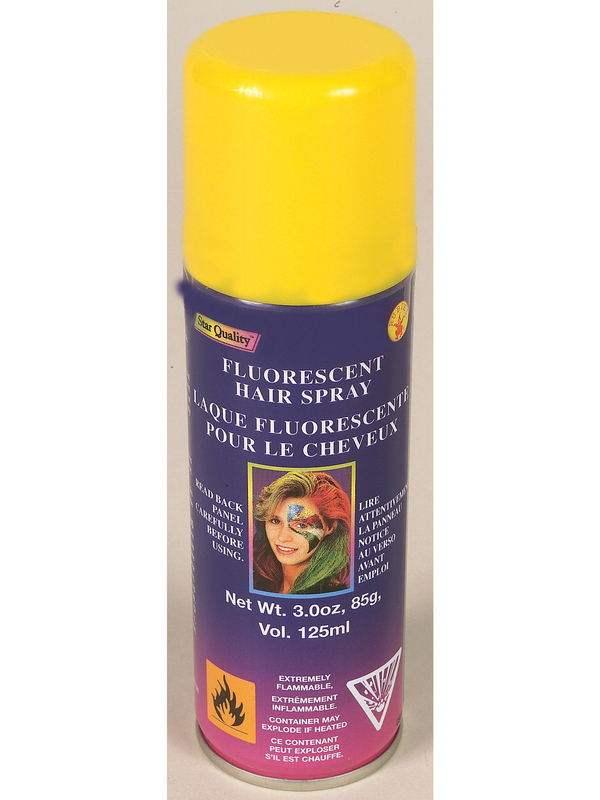 This colored spray washes out easily with regular shampoo and can be reapplied as you wish!